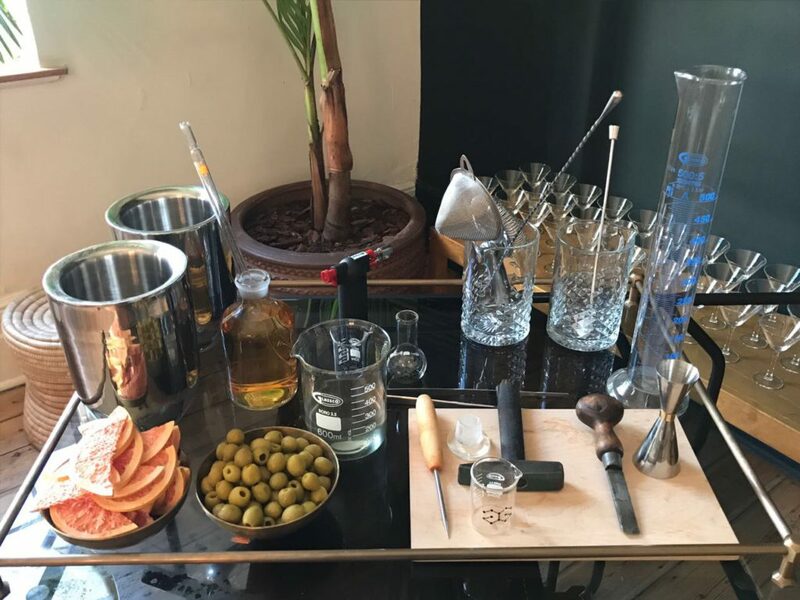 Geometric Drinks Company creates botanically driven libations, expertly structured flavours that are sapped from nature. 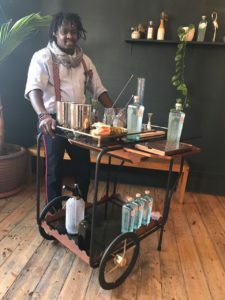 Their drinks are inspired by the Western Cape’s Fynbos Floral Kingdom and the Cape’s botanical and spice-infused history. 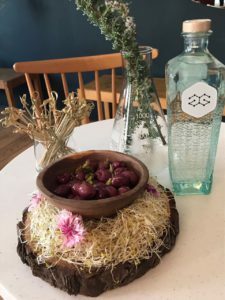 From buchu leaves, Angelica root and Juniper berries, to dired orange peel and lemon zest, the Geometric Drinks Company harness the balance and structure of what the Western Cape Fynbos has to offer. 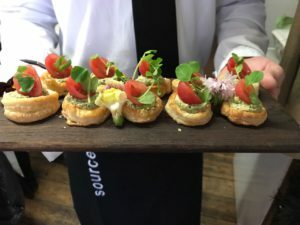 Source Food harnessed the balance and structure of what Geometric Drinks is based on to help them launch their Gin and Tonics ranges. 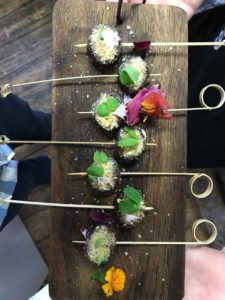 Guests that attended the launch we able to enjoy buchu spiced game with roasted aubergine and ricotta rolls, as well as Cape Snowbush smoked tomato tart with a basil cream. 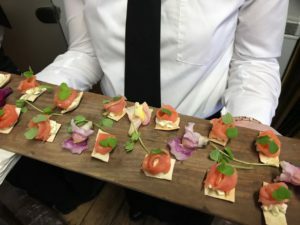 We also stayed true to Geometric Drink’s home in Franschhoek and offered a Franschhoek smoked trout with lemon cream cheese and fynbos floral.